More than 1.6mn people visited Oman’s top five attractions in 2018, boosting domestic tourism in the country. 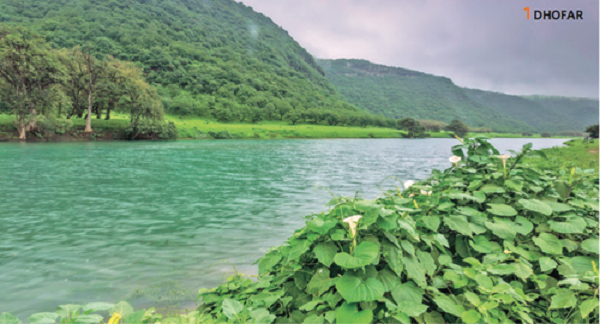 Dhofar in khareef season (June 21-September 21) attracted the maximum number of visitors at 826,376, a rise of 28.1 per cent over the 2017 season at 644,931. The next four most visited attractions are the forts and castles, Jebel Akhdar, Wadi Bani Khalid and Ras al Jinz. According to the Ministry of Tourism (MoT) 366,360 people visited forts and castles last year compared to 319,163 in 2017, registering an increase of 14.8 per cent. The number of tourists who visited Jebel Akhdar in 2018 reached 226,487, a rise of 10.9 per cent. The green mountains have emerged as one of the most-preferred tourist destinations particularly during the winter season. 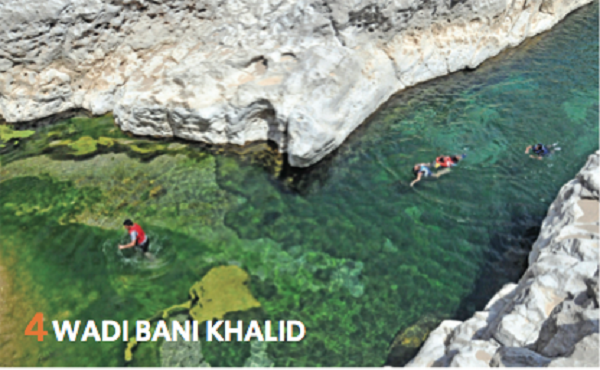 The emerald pools of Wadi Bani Khalid, a major tourist attraction for foreign tourists, attracted 187,109, an increase of 15 per cent over the previous year. The number of tourists who visited the pools in the first half of 2018 stood at 80,982. It included 21,540 Omanis, 215 Gulf nationals, 1,693 other Arabs and 57,534 foreign tourists. 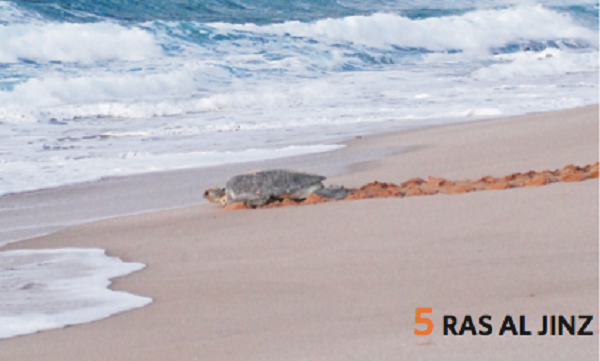 The number of domestic and foreign visitors to the Ras al Jinz turtle reserve in the wilayat of Sur, South Sharqiyah reached 48,707 in 2018, a jump of 4.7 per cent. Of these, the number of foreigners stood at 37,044 and domestic at 7,373. GCC visitors stood at 1,498 while those from other Arab countries were about 2,061 among others. According to the National Centre for Statistics and Information, GCC visitors, including Omanis, comprised 90.6 per cent of the tourists to Dhofar in khareef, with the total being 748,515. It was a 29.9 per cent increase over the number in 2017, when it was 576,006. They were followed by 48,907 Asian tourists, compared to 44,801 in the 2017 season. 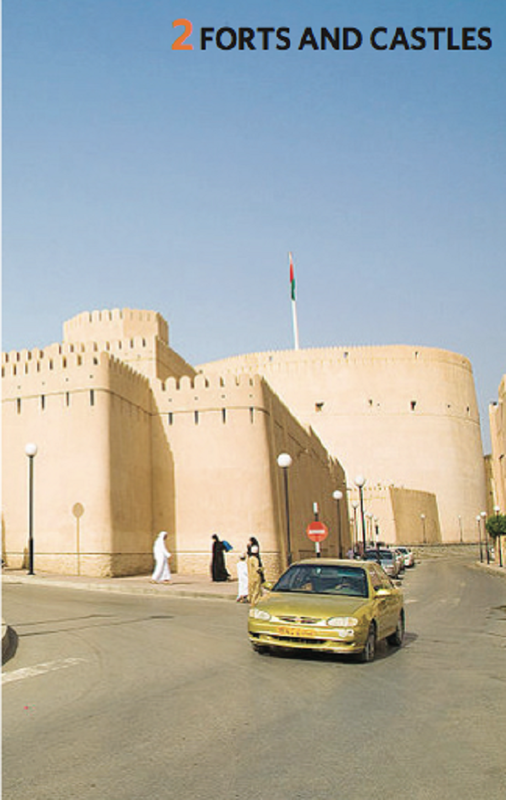 Of the 366,360 people who visited forts and castles, the ministry said that 251,080 were tourists from different countries, 47,792 Omanis, 8,514 GCC nationals and 7,586 other Arab tourists. The ministry said that 23,397 school students visited forts and castles last year while the number of visitors under the age of 12 was 27,991.